We inspect every vehicle by a certified mechanic then complete the necessary repairs for your safety and peace of mind. Instead of cutting corners like many others, we keep our overhead low, we don't pay commissions and our no pressure sales staff is only there to serve you. Just best used cars and trucks at best prices along with our outstanding customer service. See the difference for yourself. Call to us today for additional details. All prices must add for an additional negotiable documentary fee of up to $150, Tax, Title, and license fee's. Not responsible for typographical errors. Subject to prior sale. Some restrictions apply. Horsepower calculations based on trim engine configuration. Fuel economy calculations based on original manufacturer data for trim engine configuration. Please confirm the accuracy of the included equipment by calling us prior to purchase. 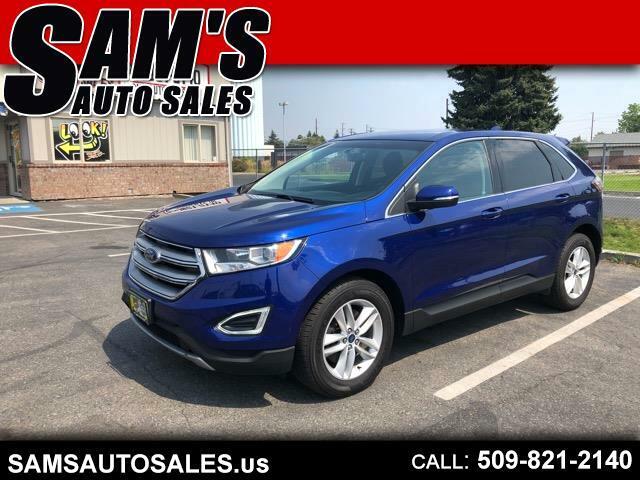 Visit Sam's Auto Sales online at samsautosales.us to see more pictures of this vehicle or call us at 509-821-2140 today to schedule your test drive.